Results (and Nickels) are POURING in! 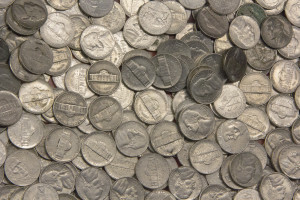 well…I’d have a whole lotta nickels! In January, Nancy lost 10.4 pounds and 9 inches and Jenny lost 11 pounds and 3 inches! Among others! Last week alone, Fawn lost 5 pounds and 3.5 inches!!! In one week people! 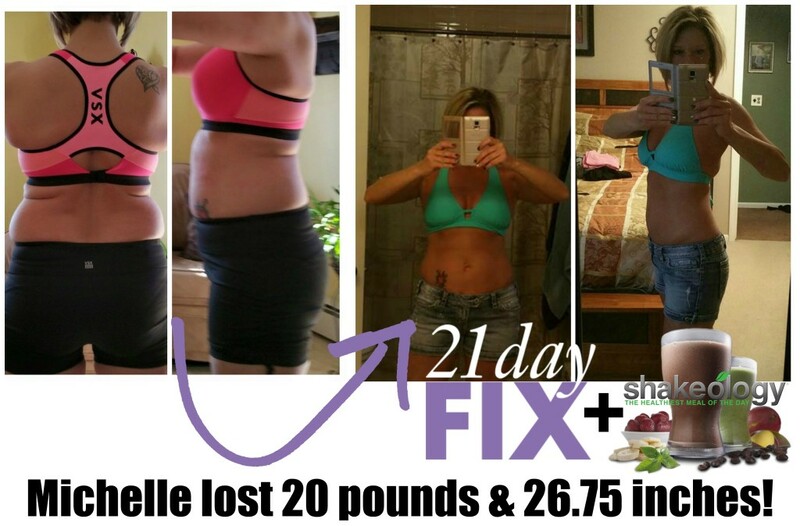 UPDATE: And take a look at Michelle’s results after almost 3 full rounds of the 21 Day Fix & Shakeology. 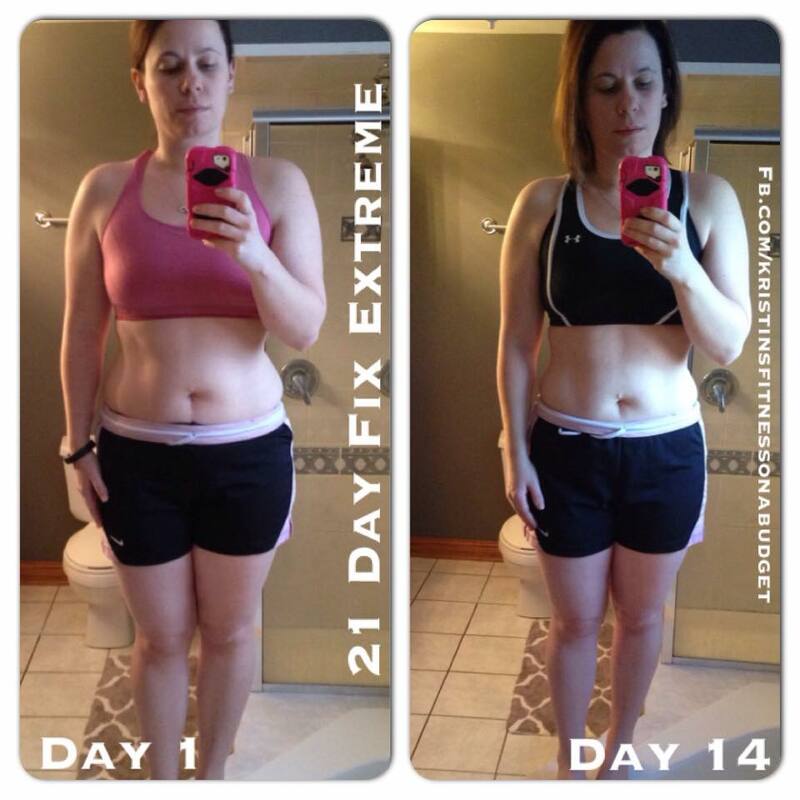 Ashley has completed 3 rounds of The 21 Day Fix. She has lost 22 pounds and about 18 inches! And she has gained a BIG beautiful smile and a TON of self-confidence! And some fellow coaches and I are joining our challengers this month with the NEW 21 Day Fix Extreme and getting some amazing results with it! 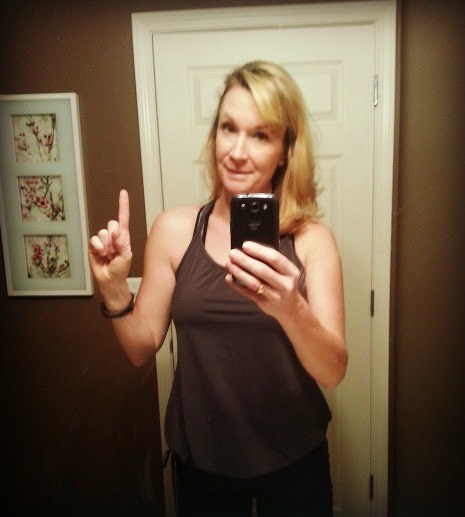 Kristin is a week ahead of me, but check out her 2 week results. In just 2 weeks she’s down 6.4 pounds and 6 inches! And I seriously can’t WAIT to see how she finishes! In one week of dialed-in nutrition and 30 minute workouts I was able to drop 3 pounds and 1.5 inches! This program WORKS!!! You know what else works? Challenge Groups. In our private group on Facebook, we’ll support each other and keep each other accountable. I’ll share daily tips, recipes and motivation and be available to help you 24/7. Are you going to get that kind of support in the gym? Nah…don’t think so. Get your hands on one of these programs – see the buttons below – and hop into my next Challenge Group, and we’ll get to work on reaching YOUR goals! Fill out the information below and let’s get to work! I would like to join a challenge group! Previous PostPrevious How to Get Kids to Eat Their Veggies! Next PostNext BEACHBODY ON DEMAND IS HERE!! !